Masha Allah, Nujoom-ul-Islam is one of our popular pre-school education program with 35+ kids and 6 teachers. This program is tailored for the kids of the age group 3 to 6. 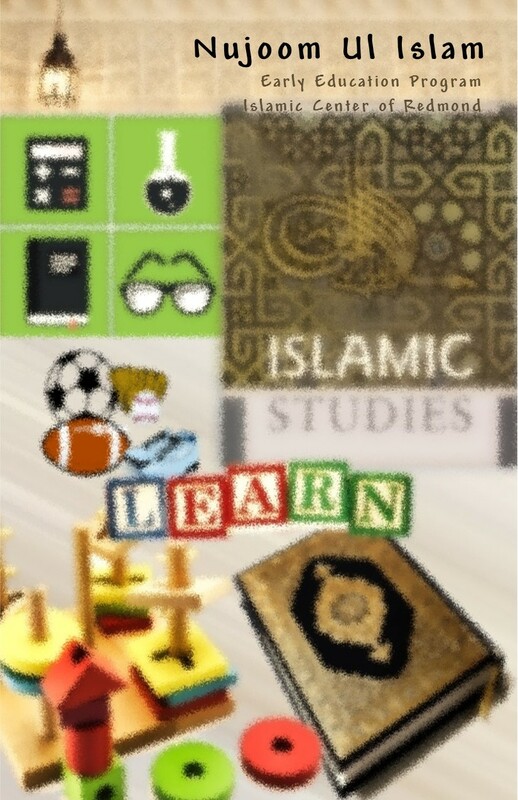 We cover both islamic education and regular subjects like math & science. It’s absolutely wonderful when we see the kids of age 3 recite short surahs and dua’s. School has pre-school beginner, pre-school, pre K and KG program. For KG program we are following the CVA curriculum. Sister Saman Idris is the principal of the school.